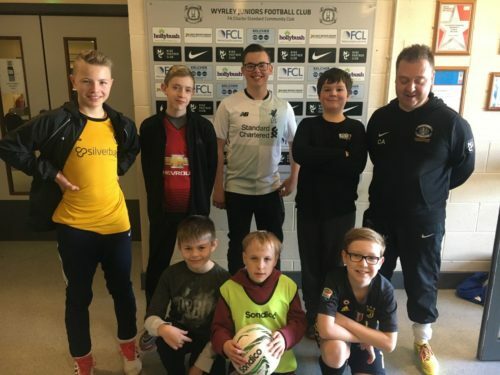 The Club was delighted to coach 7 autistic children aged between 11 and 16 at the clubhouse yesterday. The boys were exceptionally behaved and showed off their skills to the delight of the 3 coaches. We are now hopeful of being able to create a new team from the boys who took part. The boys are pictured below with Disability Team Manager Carl Ackasovs.